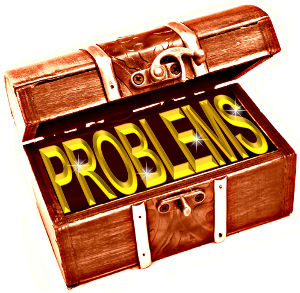 Problems are gold – make them visible. The report said TEPCO officials, who had suggested possible meltdowns, stopped using the description after March 14, 2011, when Shimizu's instruction was delivered to the vice president at the time, Sakae Muto, in a memo at a televised news conference. Shimizu had a company official show Muto his memo and tell him the prime minister's office has banned the specific words. Government officials also softened their language on the reactor conditions around the same time, the report said. Mr. Hirose said he will take a 10% pay cut, and another executive will take a 30% cut, for one month each to take responsibility. He vowed to take further steps to improve TEPCO's safety culture but ruled out a possibility to further investigate what really led to Shimizu's instructions. How do such cultures evolve? How to change such a culture? What kind of management system is needed? What kind of leadership is needed? What overall approach should we take? I’ll share my reflections in the weeks to come.